VectorVest was an idea created by Dr. Bart DiLiddo. Over the years CDMG took this launch, mailed over 80 million pieces and grew the service into the nation’s largest online investment service. Dr. DiLiddo came to my office, wanting to create an online objective investment model that makes it easy for people to invest in a variety of styles. Dr. DiLiddo not only had a brilliant breakthrough concept, he also saw the future of having an online product for investors. used hard copy newsletters only in a very competitive field. To overcome the price objection of a more expensive product. Most investment services were cheaper. And VectorVest had to charge more—over $600 a year. I first started off creating an envelope mailing for Vector Vest. And after successful marketing and the development of his online product in 2001, I created a tabalog sized mailing piece. 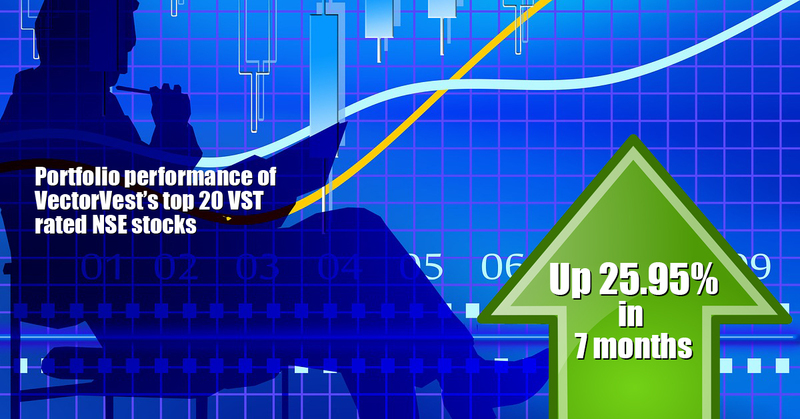 The ‘tabalog’ style was able to show the charts necessary to convey VectorVest’s message – an infomercial in print. Powerful direct response copy was used in a 20-page, 4-colored self-mailer. And a special offer was made to entice people to try the service. Over the years, in addition to the tabalog – a landing page and email and banner ads were created for VectorVest, as well as retention, activation, and a conversion series. CDMG even turned the marketing copy from English into German, and then marketed internationally. Despite the ups and downs of investment services, many losing 50% or more their subscribers, VectorVest was successfully launched and grew. In fact, the small unknown service has become the dominant player among investment services, and grew larger than the competitive hard copy services. I mailed over 60 million tabalogs to help VectorVest dominate the online investment service industry, generating close to 200,000 subscribers. And my agency CDMG won 2 gold awards from the Internet Advertising Association and the Web Marketing Association, and another 2 gold awards for direct mail from the Newsletter Industry Group. I’d love to help you enjoy this kind of growth and success.